Under the Real Estate and Business Brokers Act, 2002 (REBBA), there is no concept of parking a registration. 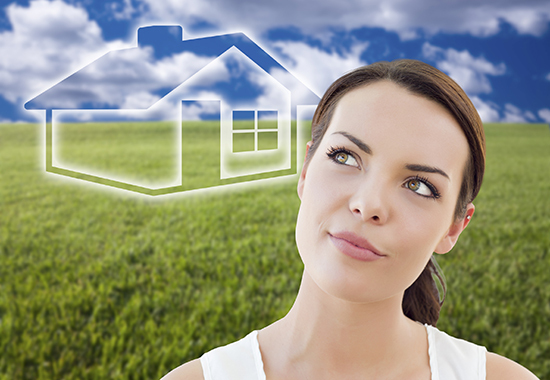 An individual is either registered to trade in real estate, or they are not. Option 1: Maintain your registration, even though you don’t plan to trade. · Pay your insurance fee every year. For more information, see RECO’s website. Option 2: Terminate your registration, and apply for reinstatement when you are ready to re-enter the profession. To terminate your registration, ask your broker of record to submit a termination request via MyWeb. Once your registration has been terminated, you must not engage in any activity that could be considered to be trading, until you have successfully reinstated your registration. Trading while unregistered is a serious violation and could result in charges and/or large fines. When you’re ready to re-enter the profession, the requirements for reinstatement vary, depending on how much time has passed since your termination. 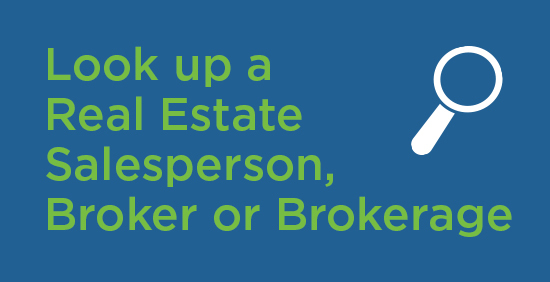 · Have your broker of record submit a transfer request via MyWeb. · Complete application for reinstatement. The application must include a current criminal record check. · Purchase insurance coverage, if applicable, once your reinstatement application has been processed. · Purchase insurance coverage once your reinstatement application has been processed. · After five years, you must complete the pre-registration program again before you can apply to re-enter the profession. For forms and information for reinstatements, visit the RECO website.